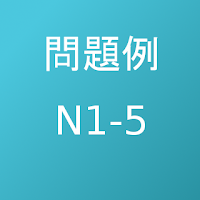 Another Vietnamese source: The forum Tieng Nhat Club appears to contain a wide variety of materials for JLPT study. 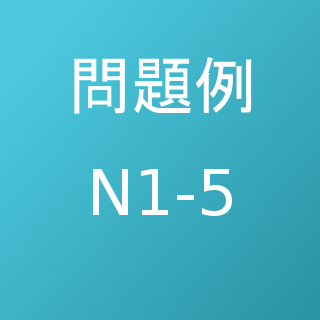 Both old materials (1~4級対策) and new materials (N1-5対策) are mixed together. The forum requires a registered account to browse threads.